HANYS Benefit Services’ 2016 Employee Benefits Survey, Understanding the Strategic Value of Health Benefits, highlights the need to take a multi-faceted approach when designing a cost-efficient and competitive benefits package. Read 4 Steps to Building an Optimal Retirement Plan Lineup for Participants to learn more. If you have any questions, or would like to begin talking to a retirement plan advisor, please get in touch by calling (800) 388-1963 or e-mail us at hbs@hanys.org. Risk is the probability or likelihood that an investment’s actual return will be different from the expected return. This includes the possibility of losing some or all of the original investment. The three general categories that may be used for a QDIA are life‐cycle or target date funds (TDFs), balanced funds, or managed accounts. 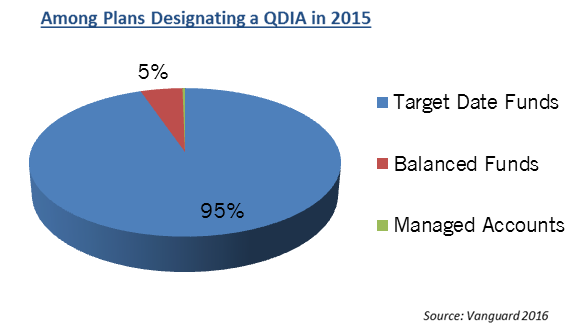 Target retirement date funds have overwhelmingly become the favored QDIA choice among fiduciaries. Survey participants’ responses in our Retirement Survey Report varied widely as to how often their investment committee met to discuss different kinds of retirement plans. 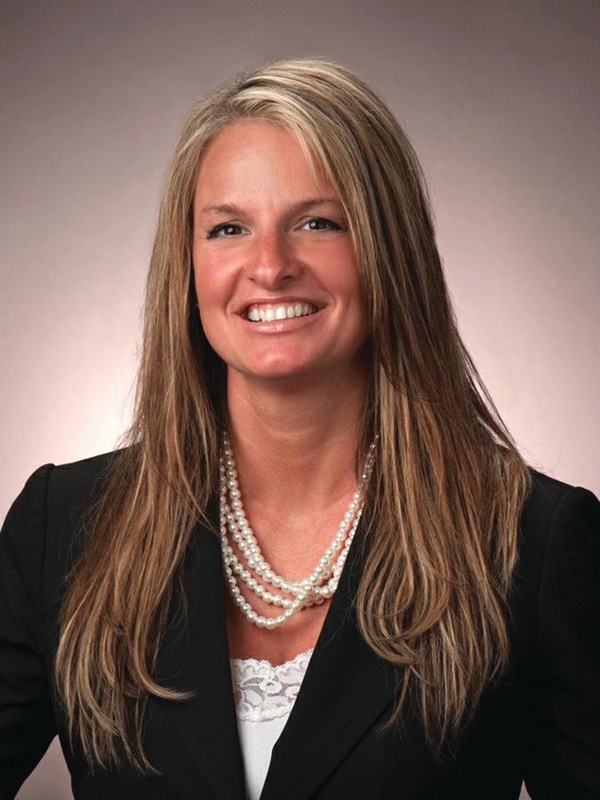 However, most participants generally met on a quarterly basis, particularly so with regard to 401(a) profit sharing plans (78%), 401(a) money purchase plans (75%), and Employee Retirement Income Security Act (ERISA) 403(b) plans (59%). By contrast, 29% met semiannually to discuss 401(k) plans—versus 57% who met quarterly—with an additional 26% meeting semi-annually to address issues related to ERISA 403(b) plans.